126528 Finish: Venetian Bronze Features: -Finish coordinates with many decors. 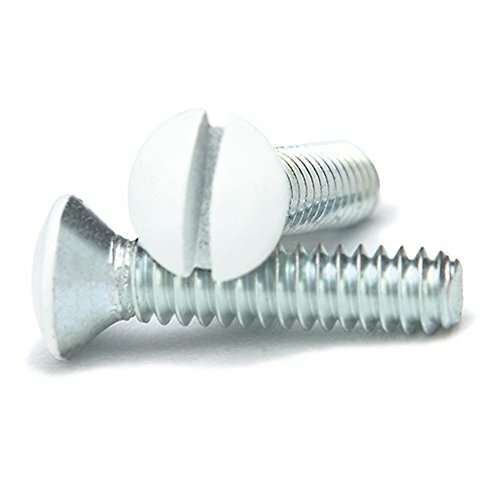 Application: -Screw. 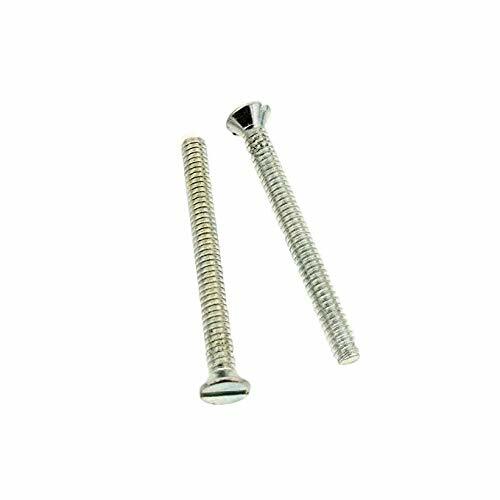 Product Type: -Screw. Dimensions: Overall Product Weight: -0.04 lbs. 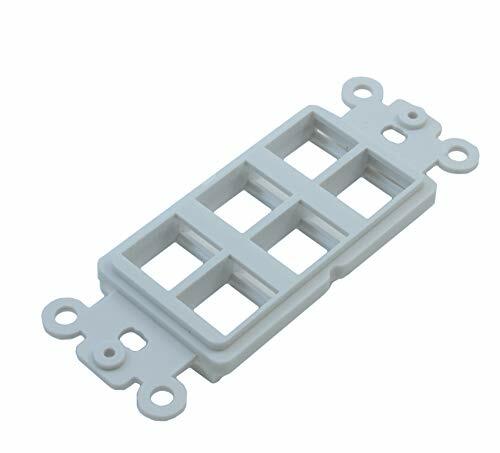 CAUTION: Due to the compact design of this keystone plate, certain keystone WIDER INSERTS, such as our CAT5E couplers and CAT5E punch-down inserts will NOT properly fit due to their larger back portion of the insert. Please contact us if you have a specific question about an INSERT that may or may NOT fit into this keystone plate. SHIPPING WEIGHT (Each): 0.06 lbs. 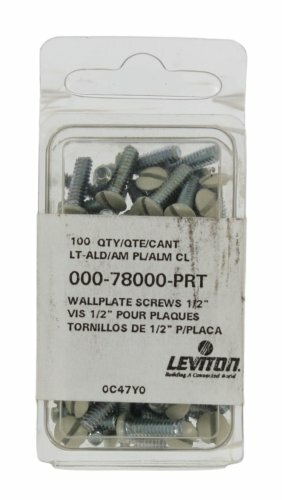 The Leviton 78000PRT replacement wall plate screws in light almond are specially made for Leviton wall plates. 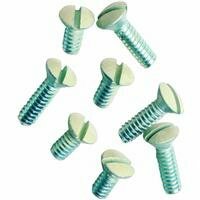 Each milled slot type screw is 1/2" long and has an oval head. Leviton is a smart choice for today's commercial, residential and industrial buildings. It offers a wide range of devices for different applications. Buy with confidence and enjoy years of reliable use. 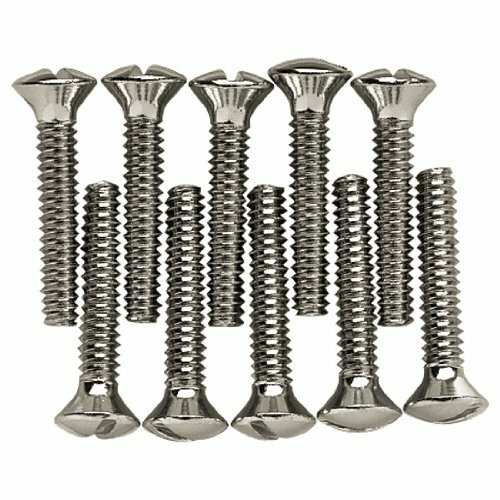 64685 Finish: Satin Nickel Features: -Finish coordinates with many decors. 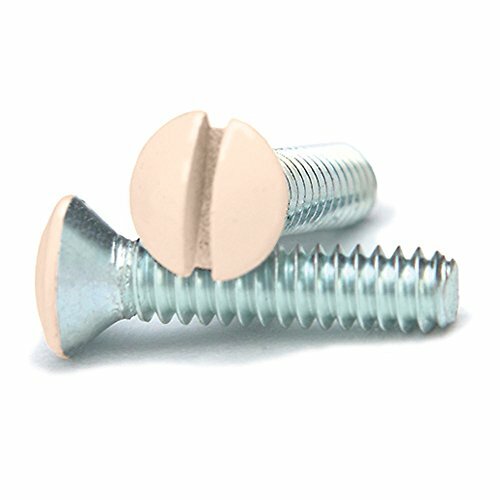 Application: -Screw. 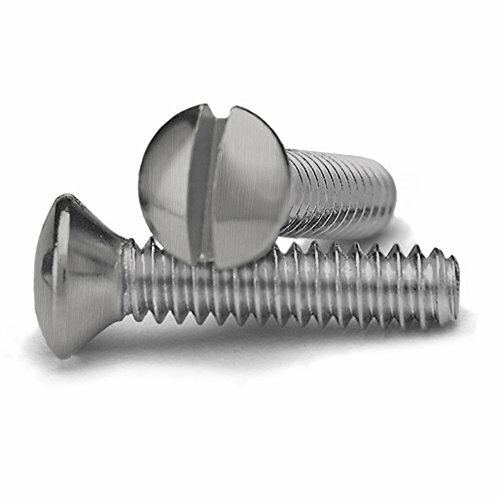 Product Type: -Screw. Dimensions: Overall Product Weight: -0.04 lbs. 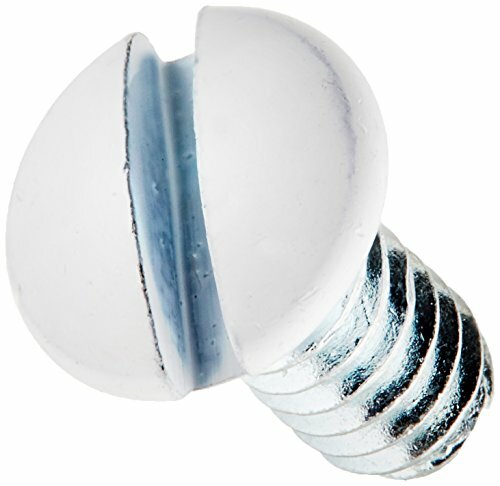 64688 Finish: White Features: -Finish coordinates with many decors. 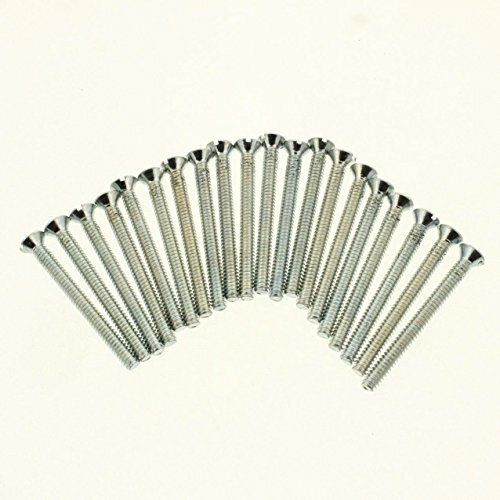 Application: -Screw. 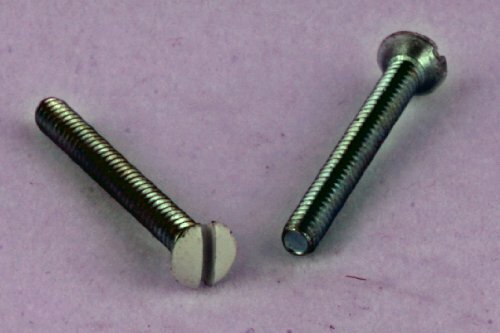 Product Type: -Screw. Dimensions: Overall Product Weight: -0.04 lbs. 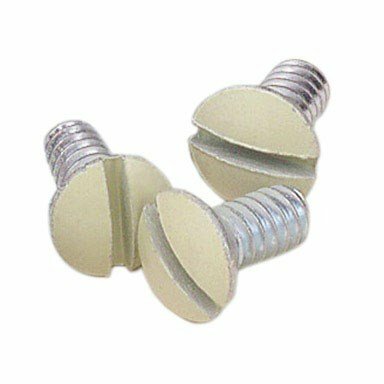 The Leviton 86000PRT replacement wall plate screws in ivory are specially made for Leviton wall plates. 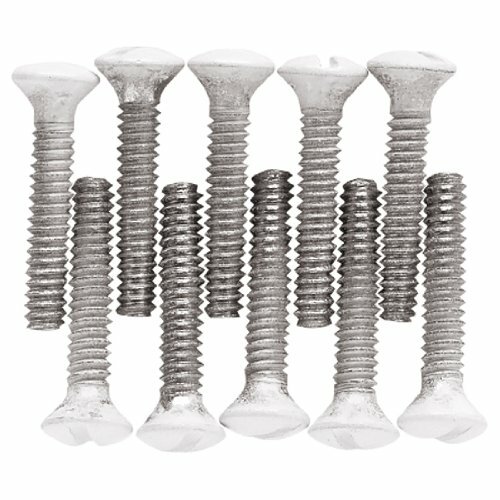 Each milled slot type screw is 1/2" long and has an oval head. Leviton is a smart choice for today's commercial, residential and industrial buildings. 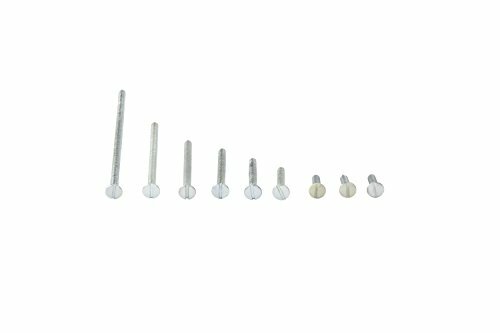 It offers a wide range of devices for different applications. Buy with confidence and enjoy years of reliable use. 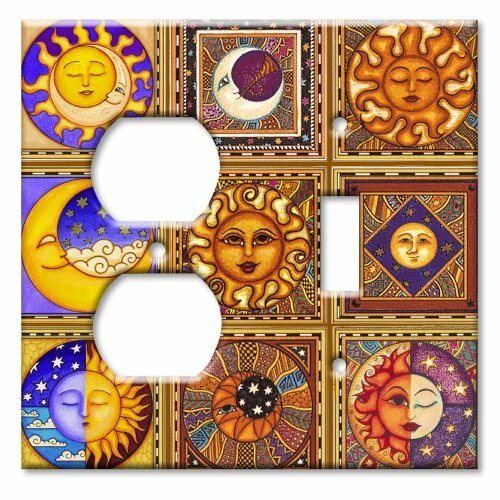 Every Art Plates wall plate is a stunning work of art. The heavy duty, metal switch plates are directly printed in crystal clear 1440 dpi with a beautiful, slight texture and are coated with a rock hard UV cured gloss coat. Clean with any non-abrasive cleaner of your choice. Every Art Plate switchplate and outlet cover comes beautifully packaged in a see-through packaging and is ready for gift giving (except triple gang plates) . 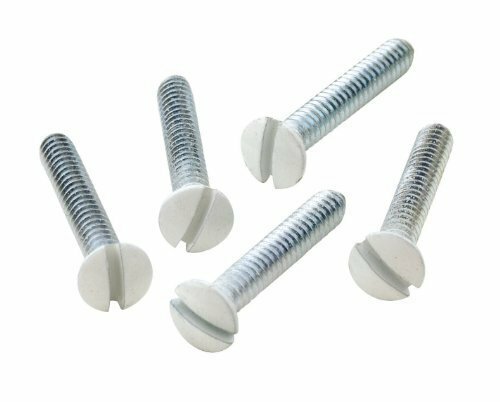 Please keep in mind that these are not the flat and shapeless, sublimated metal plates that are found elsewhere. They have the standard shape that are normally found in homes. Directly printed metal switch plate. Printed in 1440 DPI high resolution. Ultra scratch resistant, rock hard UV cured gloss coat.